The urban heat island effect results when built areas interact with natural physiography and climate to raise urban temperatures relative to surrounding natural areas. This socio-ecological phenomenon can impact public health, greenhouse gas emissions, and ecosystem processes in adjacent natural areas. Urban landscapes can provide beneficial ecosystem services such as carbon storage, local climate control, enhanced real estate value, and stormwater intercept, but may also impact scarce water resources and promote invasive species. Modifications along coasts, floodplains, and hillsides influence resiliency of adjacent communities to sea level rise, landslides, fires or floods, but can promote unnatural wildfire regimes, erosion processes, and habitat loss. Urban natural areas can support equitable access to nature, improve mental health, and foster conservation behavior, while also acting as beneficial habitat stepping stones for native biodiversity. These characteristics and others can be measured as indicators of how well urban areas function both as ecosystems and in ecosystems. This effort will identify a framework to assess dual objectives for ecosystem management associated with urban areas: enhanced natural ecosystems and biodiversity, and enhanced resiliency and ecosystem services for human populations. 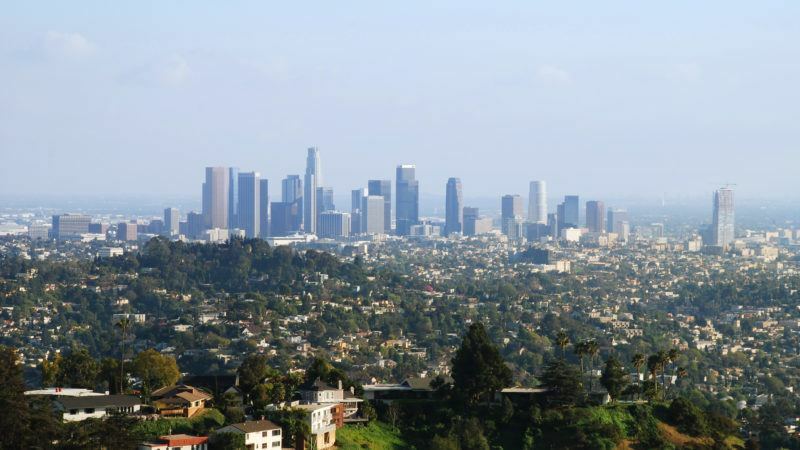 Indicators for Los Angeles County will be assessed from available related datasets, and research priorities will be recommended with special consideration for the Ecosystem Health Objectives of the UCLA Sustainability Grand Challenge. This is the first attempt to develop comprehensive indicators of ecosystem health in LA County’s built environment.